Are you ready to get baking? 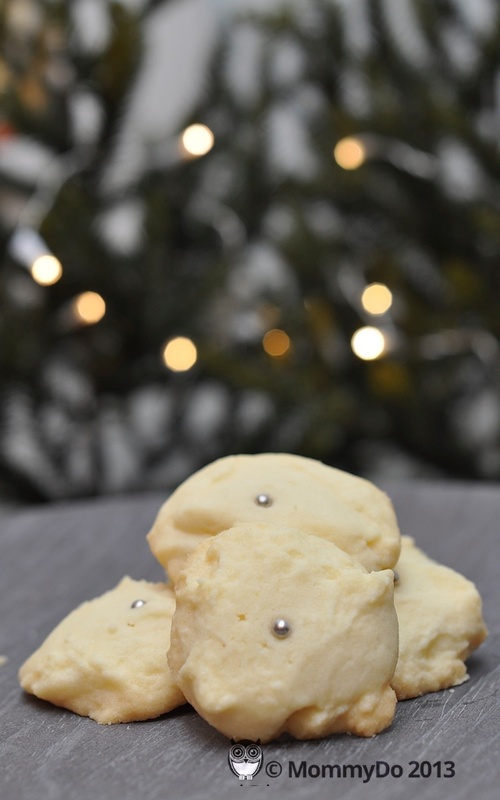 I’m digging deep into my legendary Christmas Baking Binder to bring you my top 12 Treats. Cookies, bars, brownies, bark, fudge and candy. We’re gonna make a little of everything. In my younger days I would make 30 types of treats and give goodie baskets to a rather long list of hungry and happy recipients. Sweet! Now that time is short, I’ve cut it down to my top 12, and bake mostly for family. After all this baking, I’ve learned a thing or two. Before we begin, here are 10 things you should keep in mind when you set out to do a big bake. 1. If you’re baking on a budget, remember chocolate goodies are spendy. Fill baskets with cookies and just a few chocolate treats to keep the cost down. 2. Read through the recipes you’re planning to make and make a master shopping list. Spots like Bulk Barn have many of the things you’ll need, and if you’ve done your homework you can get your shopping done in no time at all and for much less than multiple late night trips to the grocery store. 3. Read the recipes all the way through before you start. There’s nothing worst than setting out to make a quick batch of cookies and realizing you need to chill the dough overnight. 4. Wear a short sleeved shirt. Trying to take off a sweater when covered in chocolate and flour is the worst. 5. Tie your hair back at the start. Same reason. Pushing your hair back with messy hands is a pain. 6. Parchment paper really is the best to line trays, and can be used more than once. 7. Pay attention to the part in the recipe that talks about cooling and when to transfer the treats. Your cookies will be better looking if you follow the rules. 8. Baking is not a ‘wing it’ sport. Precision delivers the best results. Measure carefully and you’ll find things bake as expected and taste better than if you guesstimate. 10. Having a few cookie trays on hand makes quick work of big batches of cookies. Borrow some if you only need once a year. Preferably from someone who’ll give you a nice glass of wine when you return them. You can enjoy it with some delicious fresh baked goodies! This is an easy recipe from The Harrowsmith Cookbook, and credit is given to Shirley Hill of Picton Ontario. It’s quick to make and is always a big hit. I’ve been making it since I was in grade school. It doesn’t go that far, so I often double it. The key to these is to really beat them between ingredients. Don’t stop when the ingredients are mixed, give them a minute or more to beat at each step. 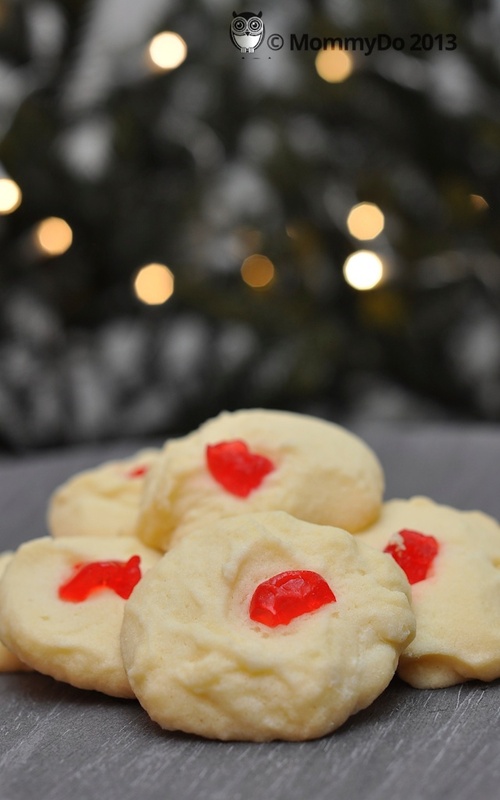 I finish the cookies 2 ways, with a little candied cherry or with a little silver ball. Beat butter until light and add remaining ingredients one at a time, beating well after each addition. Roll into small balls and flatten with a fork (I JUST DROPPED MINE). Bake at 300F for 30 min.